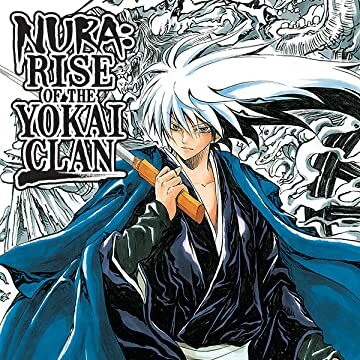 Rikuo grew up in a house full of yokai, so he always thought they were cool. 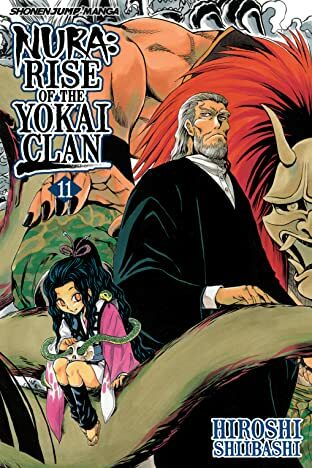 But the kids in his class talk about yokai like they're bad! 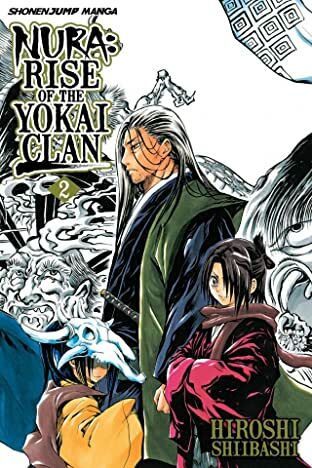 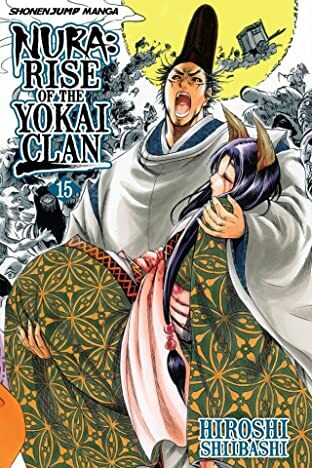 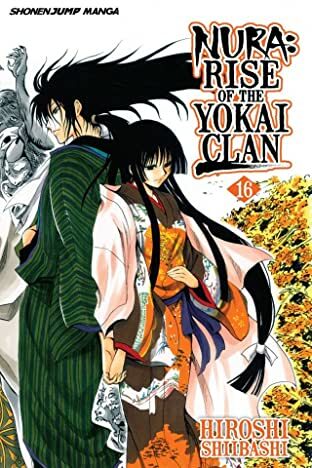 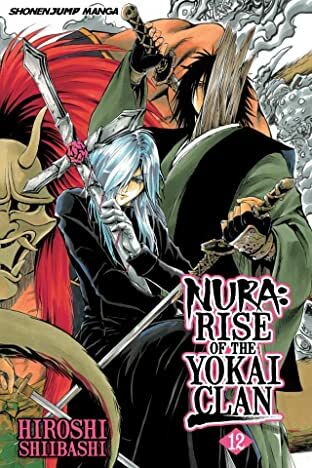 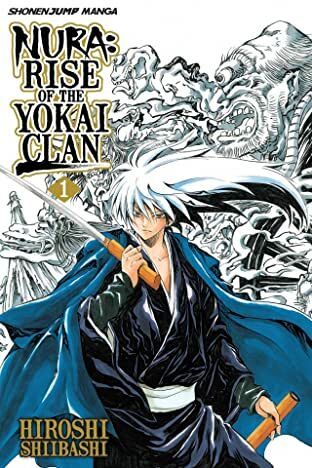 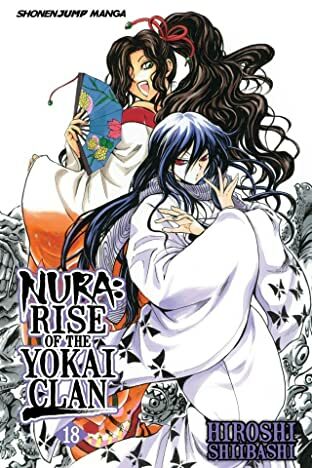 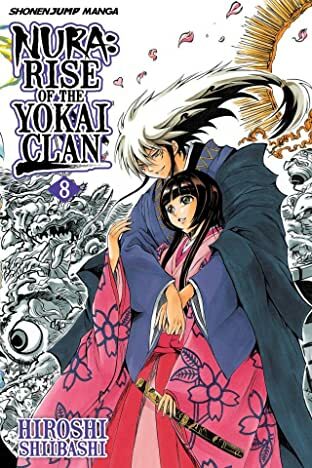 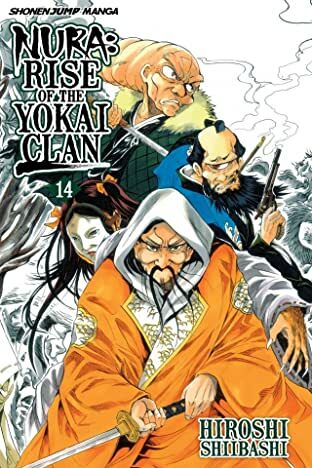 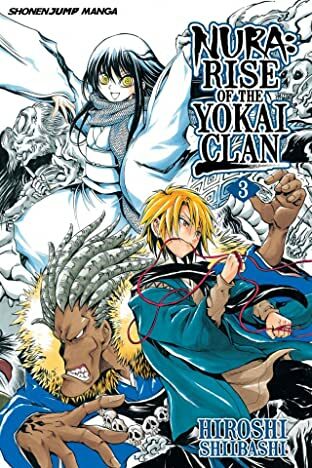 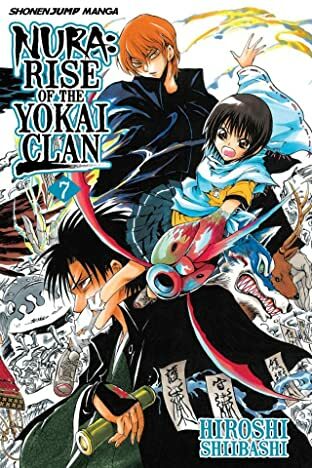 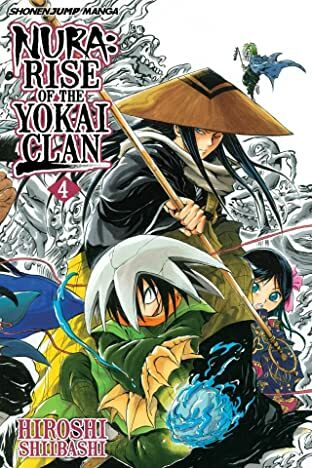 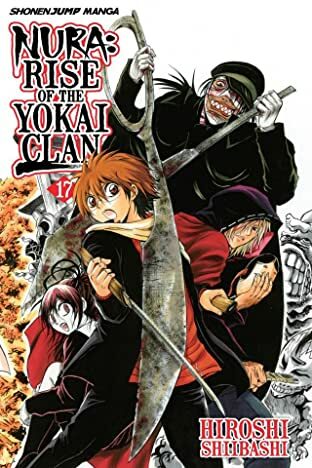 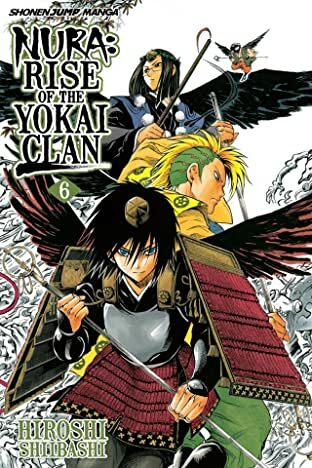 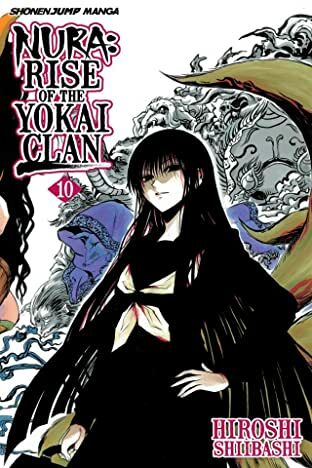 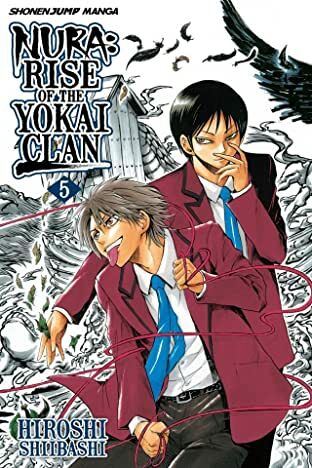 When his grandfather announces Rikuo as his chosen heir to run the Nura clan, Rikuo is torn between his human nature and his duties as a yokai. 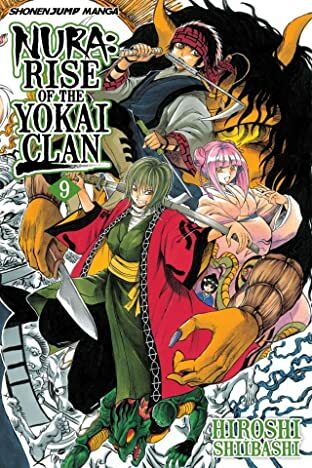 The rest of the clan's not so crazy about a wimpy part-human as their ruler, particularly Gagoze, a high-ranking yokai who would rather eat a human than be ruled by one.